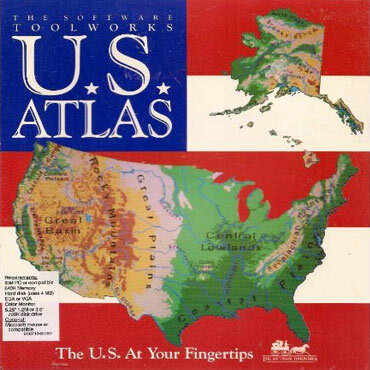 The U.S. Atlas introduces you to more of the United States than ever before. Over 130 high resolution color reference and relief maps. Comprehensive U.S., state, county, and city data. You can run it on Windows 7(x86)/Vista(x86)/XP/98/95.